Resource-based learning partnerships between the classroom teacher(s) and the teacher-librarian (Mme. Grad) guide students to explore and expand their learning...taking them places they've never been before! 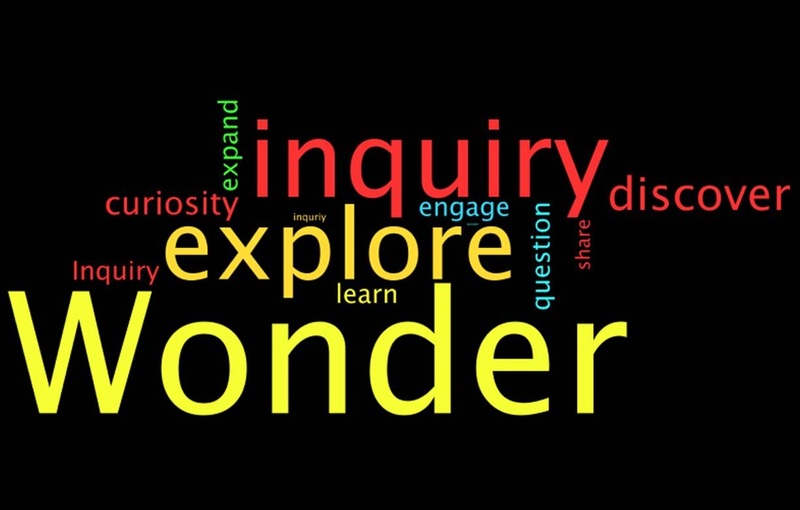 By working together we faciliate the inquiry and learning success of each student.